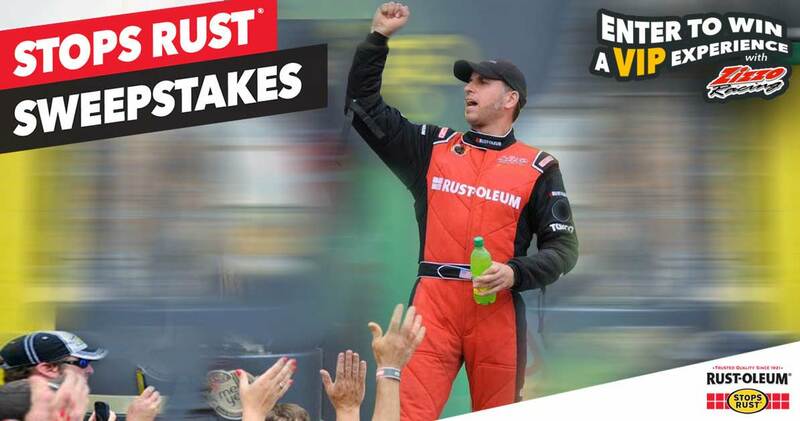 Rust-Oleum wanted to fuel their fans’ passions. 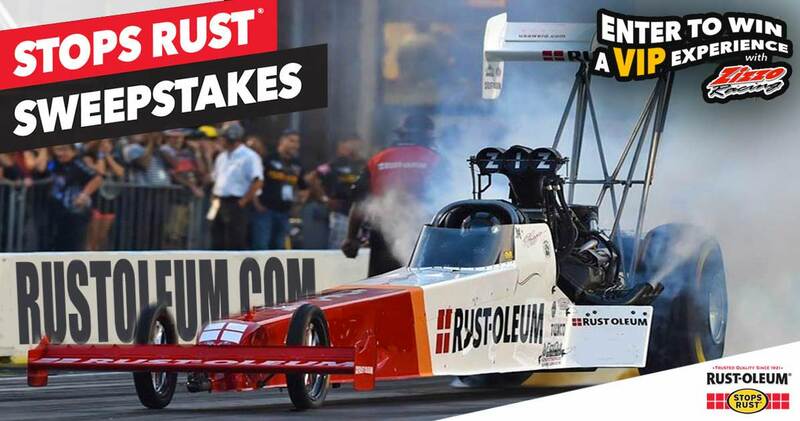 A Facebook sweepstakes for fans of DIY projects featuring a chance to attend a drag race fit the bill. 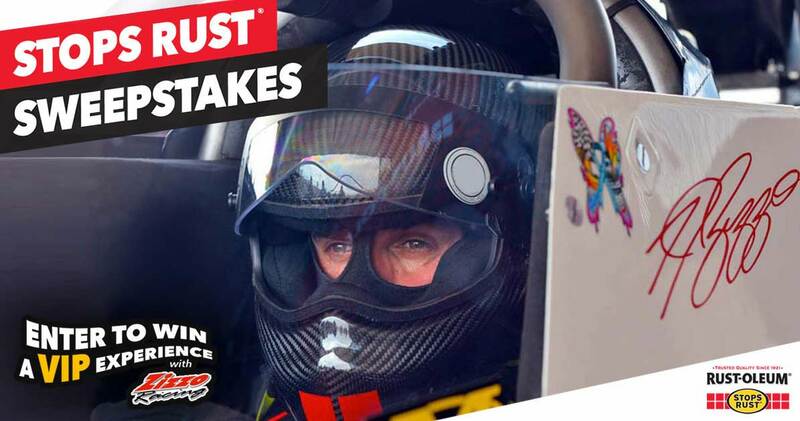 We worked with Rust-Oleum, Launch Sports Marketing and the Zizzo Racing Team to develop and execute a Facebook marketing campaign that would inspire their fans and promote the Stops Rust brand. When the smoke cleared it was big win for everyone involved, as the results blew expectations away. After some research into their target markets and the visual queues that motivate them, we designed these initial Facebook campaign options. 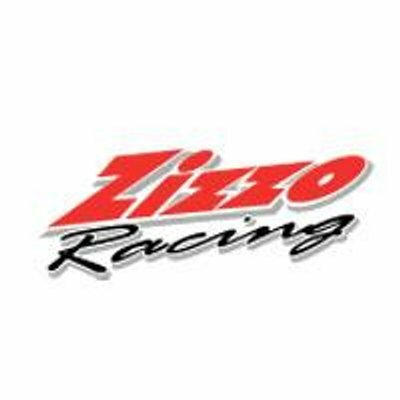 One reaction that stuck out upon first review by the clients, was “Wow! These are pretty badass. Really like them”. You can see by some of the screenshots below that the results were impressive! Over 3, 000 likes, over 800 shares, and tons of social engagement. 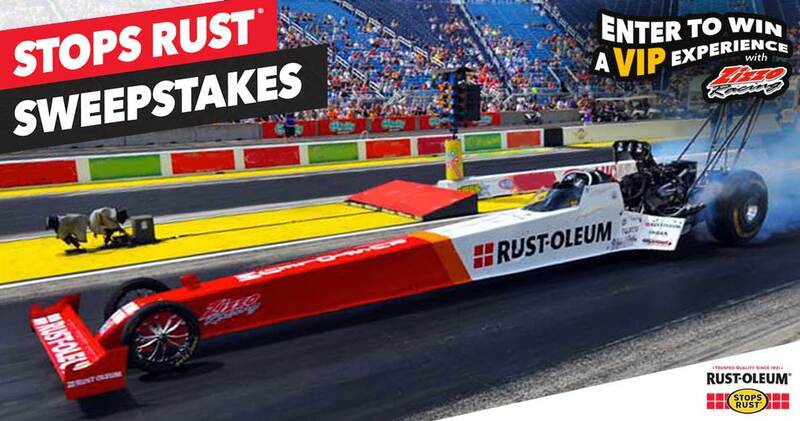 Rust-Oleum and Kempler Creative came in first for Facebook marketing!